More than a perfume, a feeling. 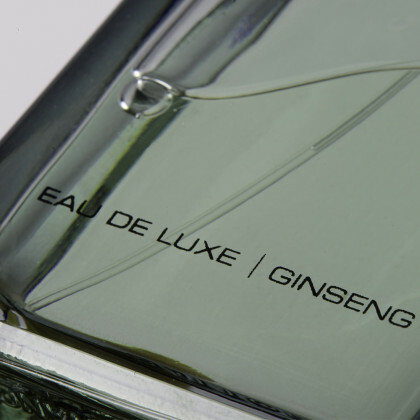 Created in a quest for rare and distinctive fragrances, Eau de Luxe is an ode to the senses. 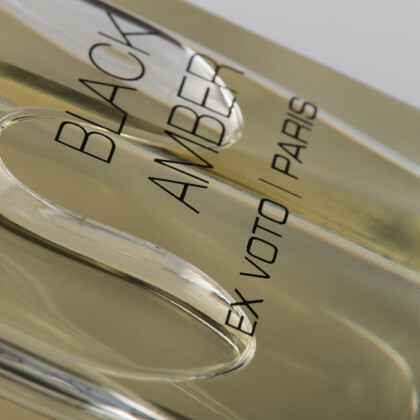 "My desire was to compose uncompromising perfumes with soul and character heightened with a high degree of aesthetic appeal” unveils Founder Nathalie Paillarse. 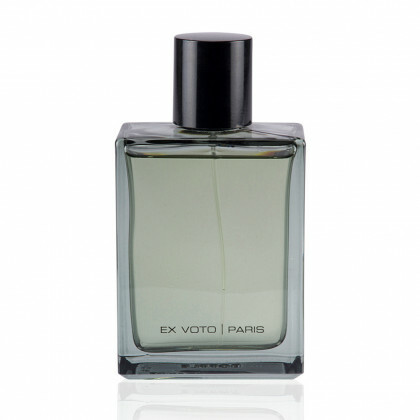 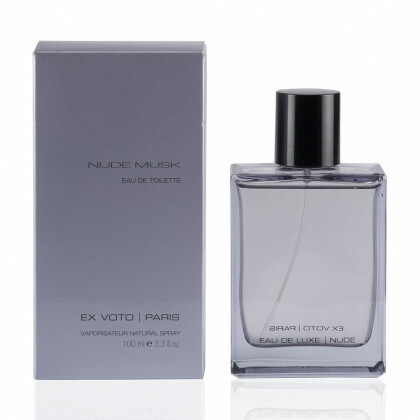 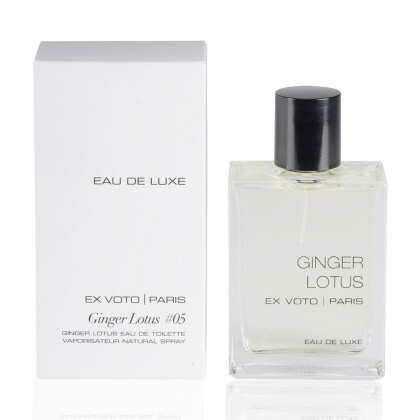 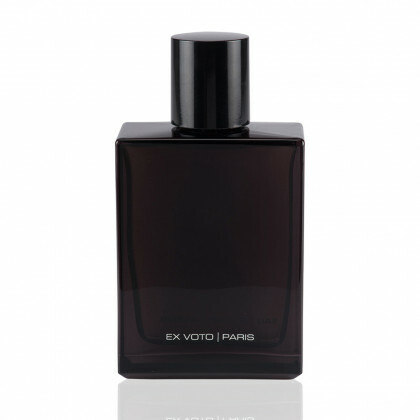 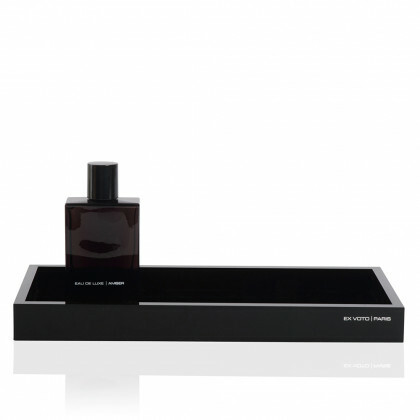 Unisex, Eau de Luxe features a private collection of twelve desirable perfumes coveted for their alluring signature and reveals an extraordinary olfactory experience embracing the exclusive spirit of Ex Voto Paris. Dedicated to fragrance connoisseurs who love uncommon scents, Eau de luxe, as suggested in its name, offers a pristine balance between purity and luxury, simplicity and sophistication, freshness and sensuality.